Four articles, plus1, for you to peruse this weekend over your favourite beverage. This week I would recommend an Affogato! 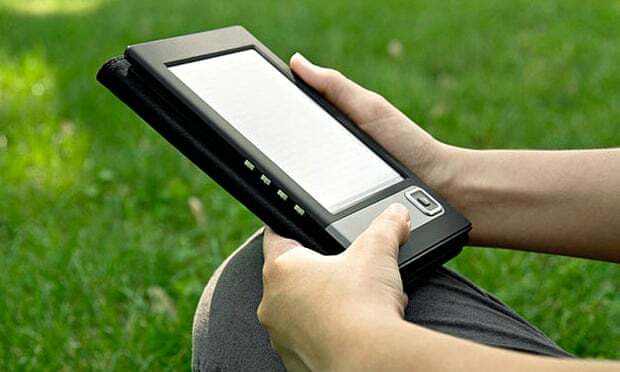 Can e-Books Ever Overtake Print? Commentary on popular post: No, You Are Not Running Late. You Are Rude and Inconsiderate! bookbear.info - A recent study conducted by Facebook revealed that author J.K. Rowling's Harry Potter book series has been more influential in people's lives than the Bible.